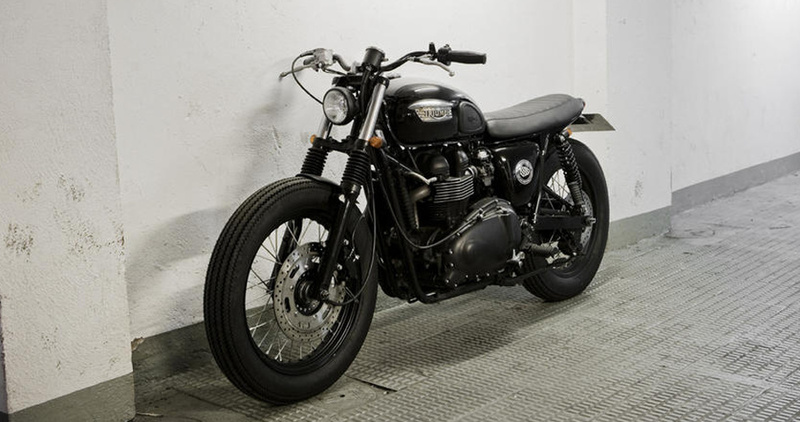 CRD8 is undoubtedly one of the most special bikes in the house because the man who ordered this Cafe Racer Triumph was Iñaki Bendito, a client with an impeccable taste and that is vert important in the history of Cafe Racer Dreams. Its number should have been CRD4 but Iñaki wanted it to be CRD8 because this number is special to him. He knew what he wanted and came with perfectly homework. 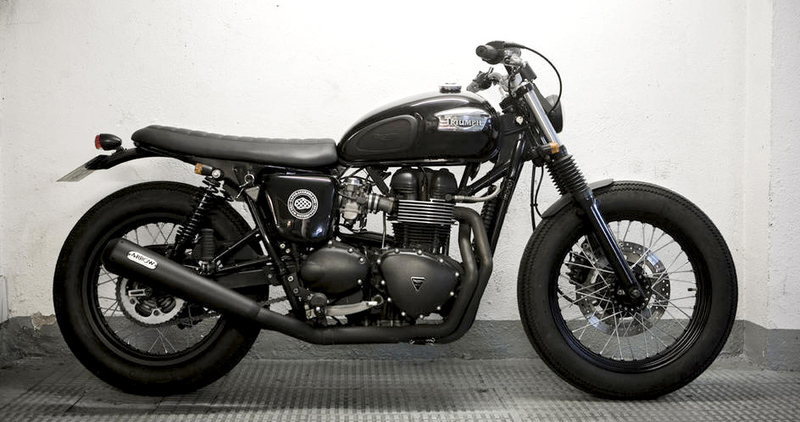 CRD is the f first Cafe Racer Triumph that we customized and a Bonneville no less. 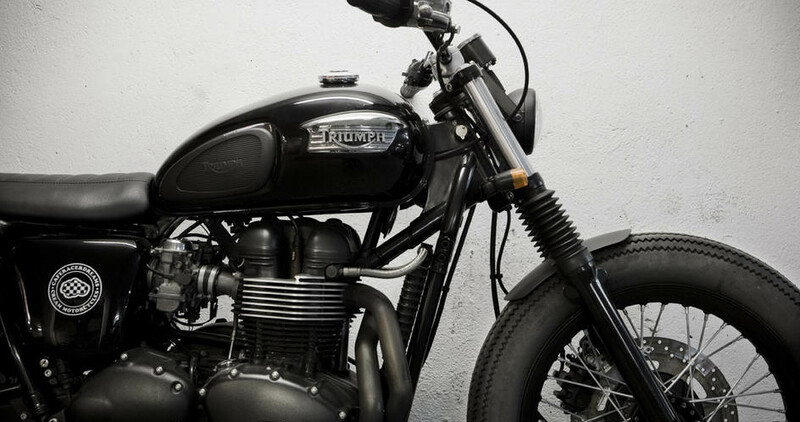 This is a neoclassical motorcycle but with small esthetic changes we managed to get a radical change and thus we turned it into an authentic Cafe Racer Triumph. Some of these changes are, for example, the change of the rear 17 inch tire for an 18” one. A big ‘bug’ on the original bike that makes you miss the classic motorcycle style. It was very difficult to find an 18 “tire but when we did, it was worth it. We also installed a very wide handlebar, a smaller seat, minimized fenders, as well as a electrical system that was simplified to its minimum expression, these includes changing the pineapples, the starter key so that it does not hide anything. In addition the contact keys now inserted in the subchassis with boot type car (clausor). The subchasis was trimmed and redone by the Cafe Racer Dreams staff. The ungracious original brake pump that comes in the stock Bonnie was replaced by the Nissin that classic Hondas have. As for the color, It had to be painted in black, because that is the color in which Iñaki saw it in his dreams. You can read here the article that Bike Exif wrote about CRD8 Cafe Racer.